Have you ever cringed at the sight of a car dangerously passing a stopped school bus? If so, we have good news; to protect schoolchildren, a new system called Student Guardian will capture images and videos of potential offenders. Developed by the road safety company Redflex Traffic Systems, Student Guardian mostly consists of a safety camera. Installed on the front and rear driver’s side of a school bus, it monitors traffic and car plates while the bus stop arm is displayed – which means data will be available if the police decides to pursue violations. While a lot of its impact will depend on law enforcement, the company hopes that it will contribute to curb dangerous driving behaviors, in the same way that other image-based solutions prevent red-light running and speeding. In case you wonder how necessary this is, it’s important to keep in mind how widespread this threat is. 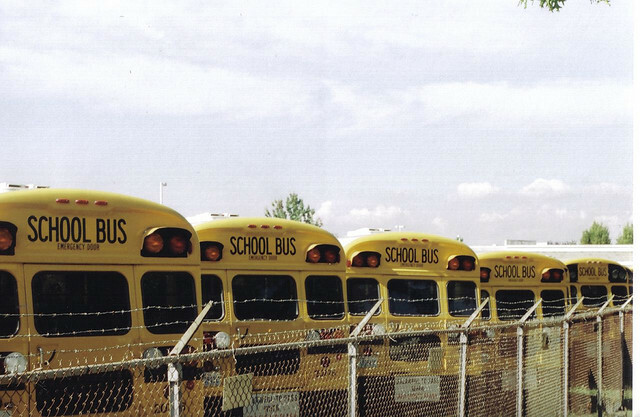 Based on estimates by the Association of State Directors of Pupil Transportation Services, there are more than 13 million illegal schoolbus passes nationally in a typical 180-day school year, Redflex points out. At the moment, two cities in Connecticut are testing Student Guardian, as part of a pilot program that also gives guidance to cities and school districts on which routes are the most dangerous. “In today’s world we have embraced technology in almost every aspect of our lives, and I am pleased that we will pilot this high-tech program pertaining to bus safety,” said one of the school superintendents involved in the project.